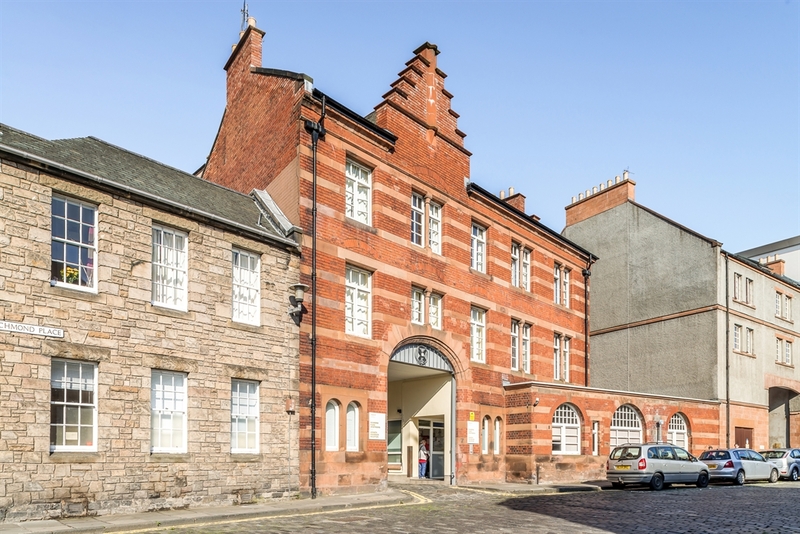 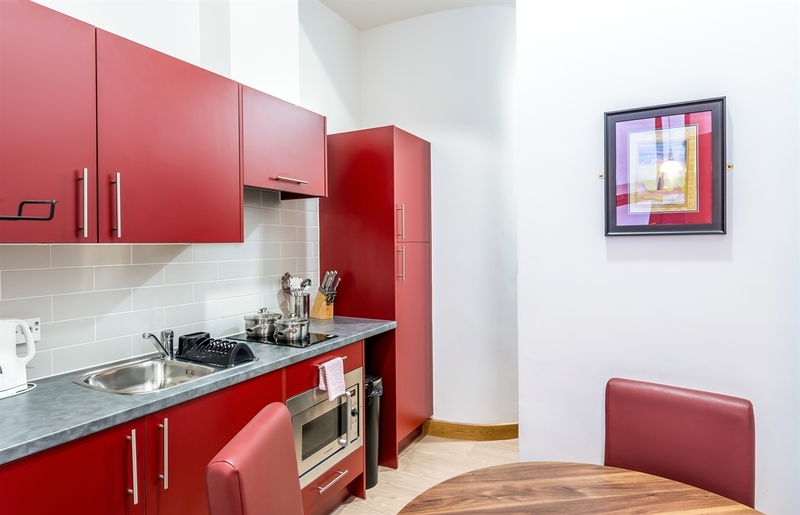 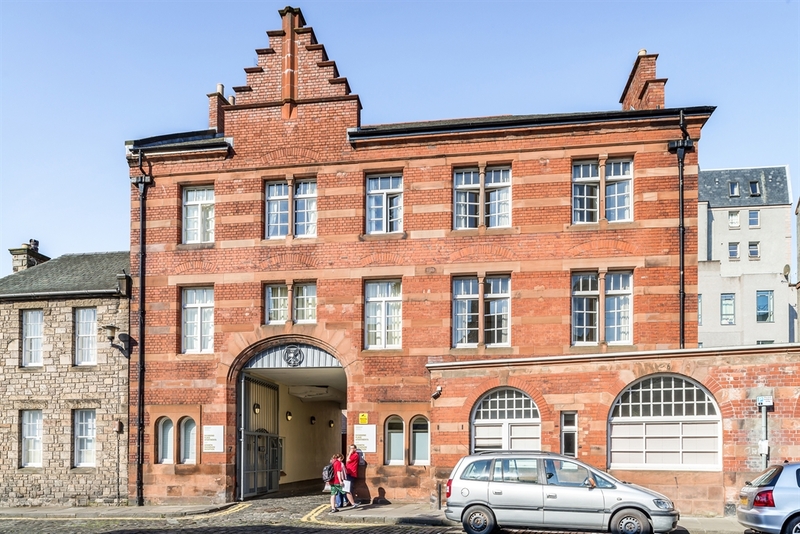 Richmond Place Apartments are located in the heart of Edinburgh's historic Old Town and offer 3* self-catering accommodation in contemporary studio apartments. 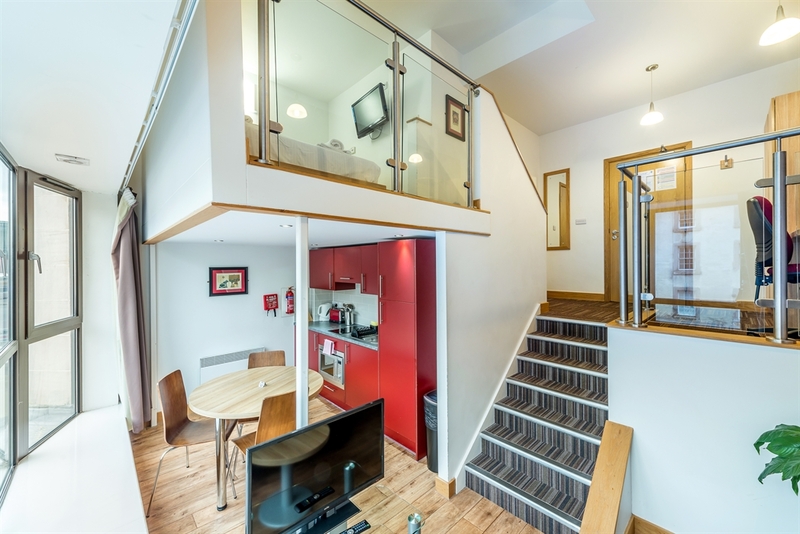 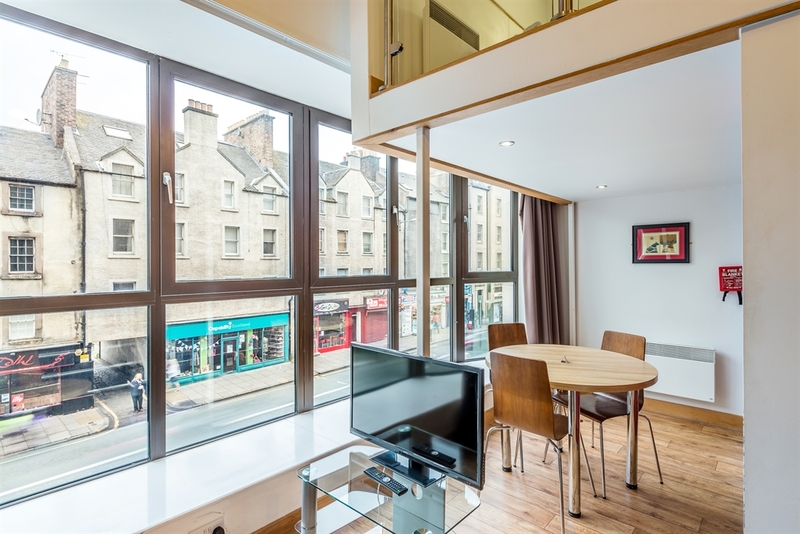 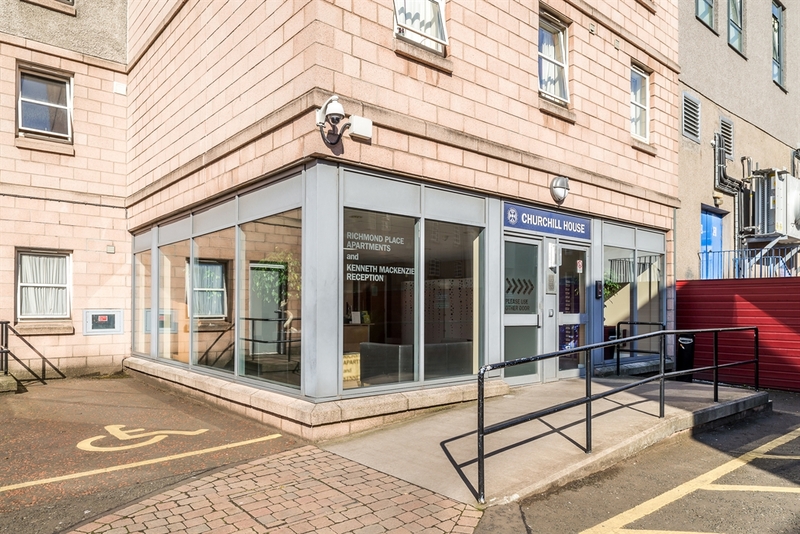 The Richmond Place Apartments offers 3 star contemporary and stylish studios in Edinburgh’s historic Old Town, less than 10 minutes’ walk from the Royal Mile and just 500 metres away from Holyrood Park. 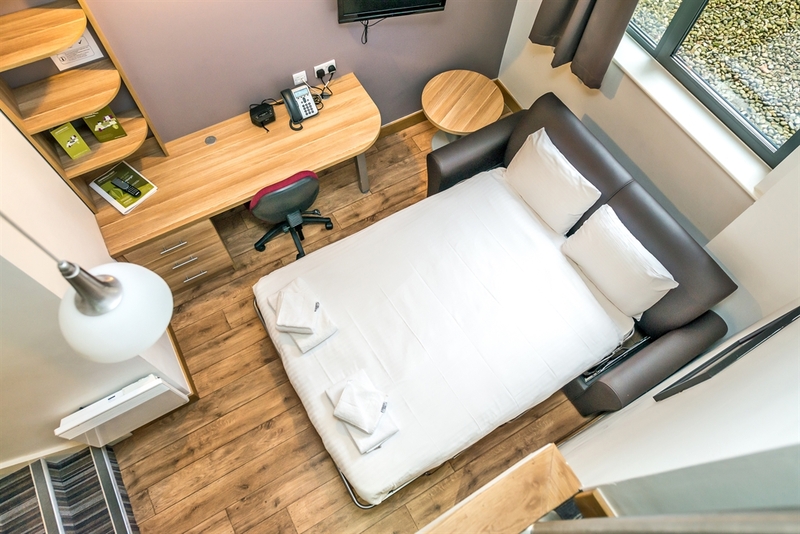 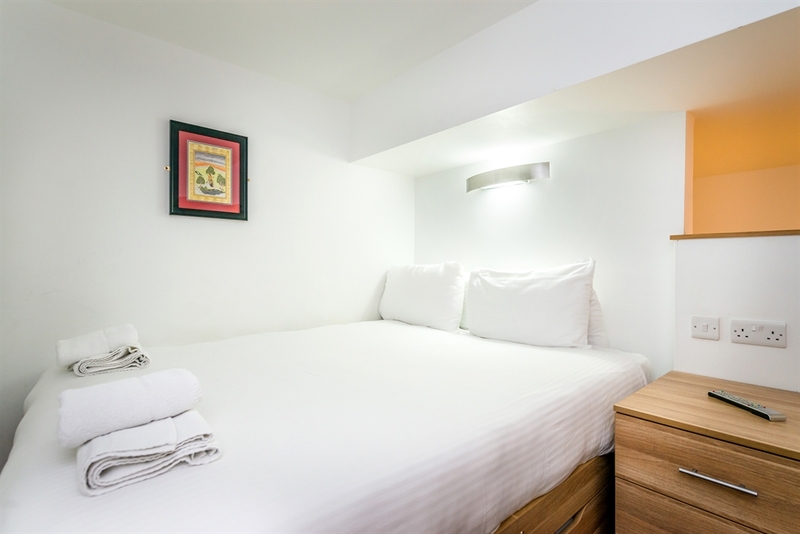 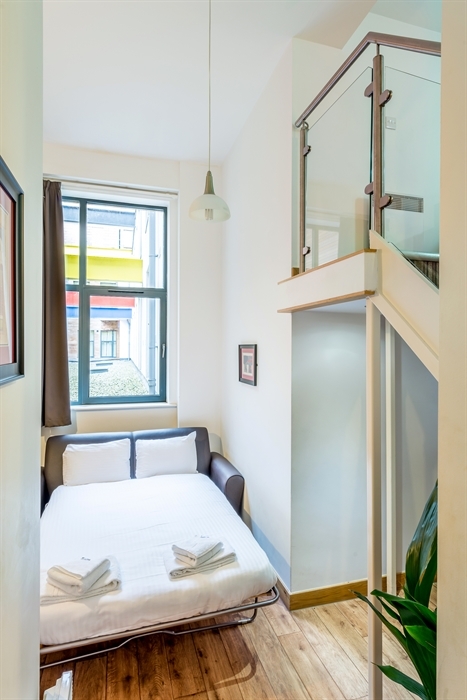 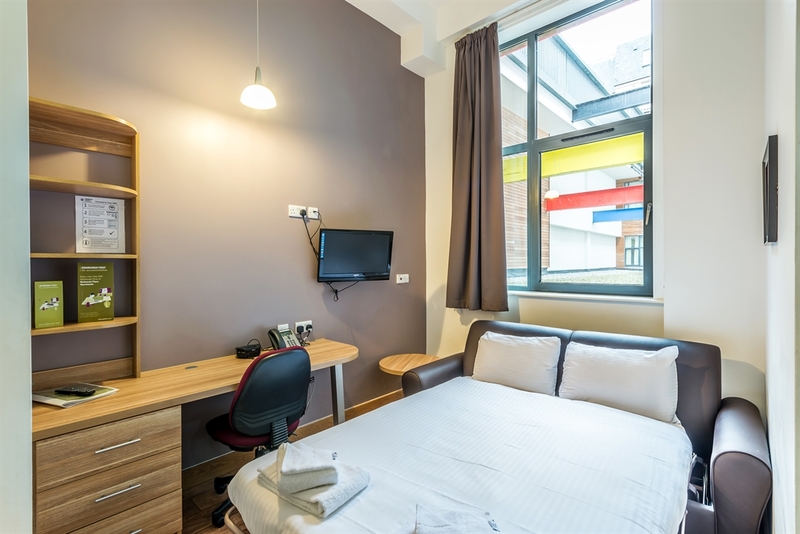 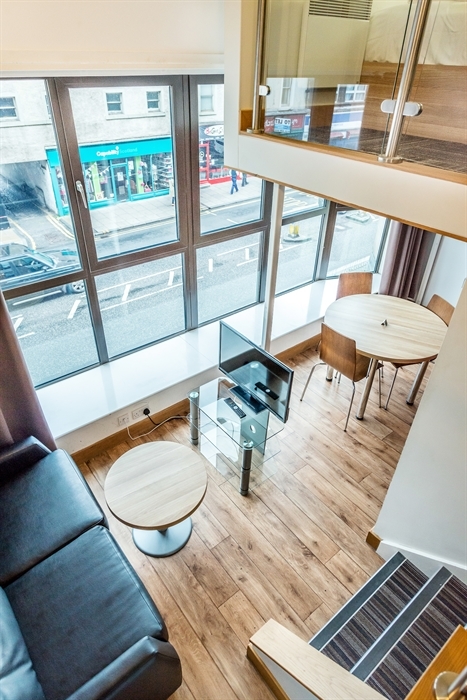 The bright and airy studios each have an open-plan living area with a flat-screen LCD TV/DVD player. 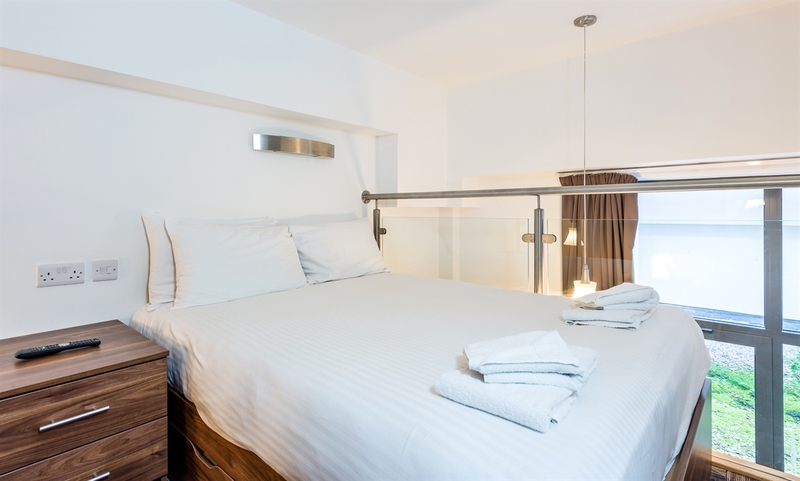 Fresh towels and linens are provided as well as limited room servicing. 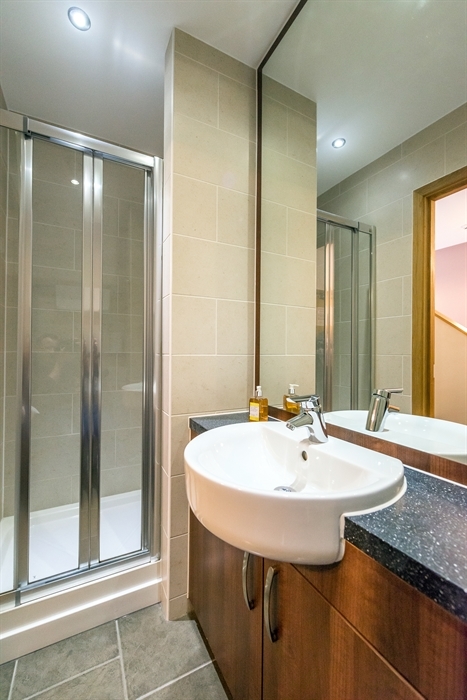 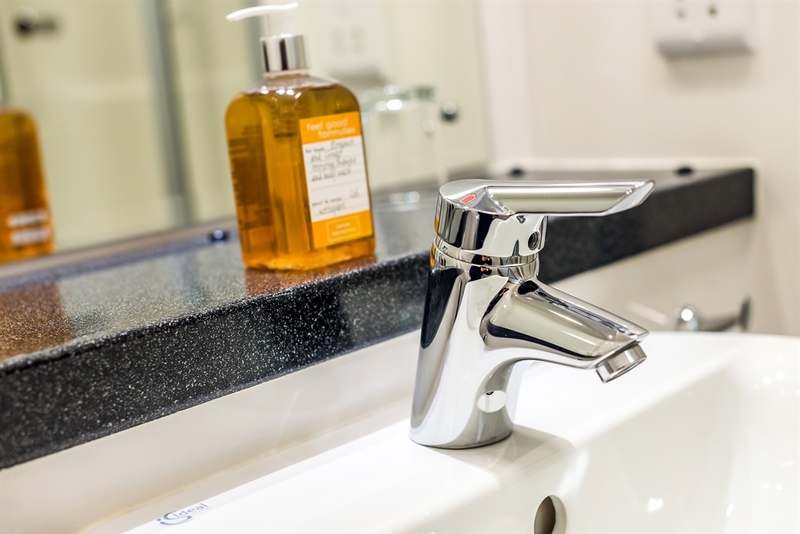 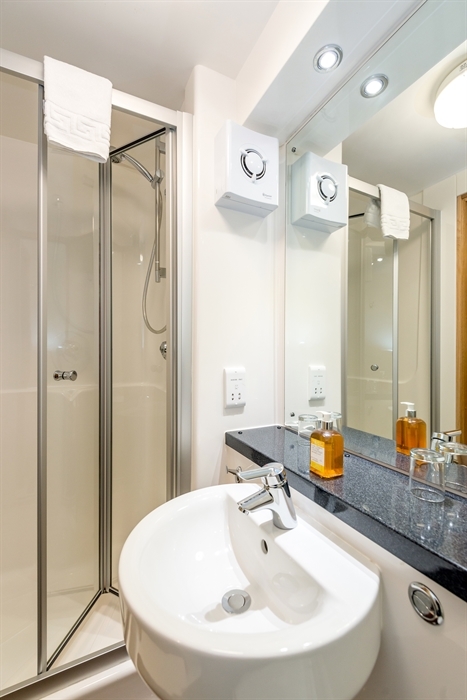 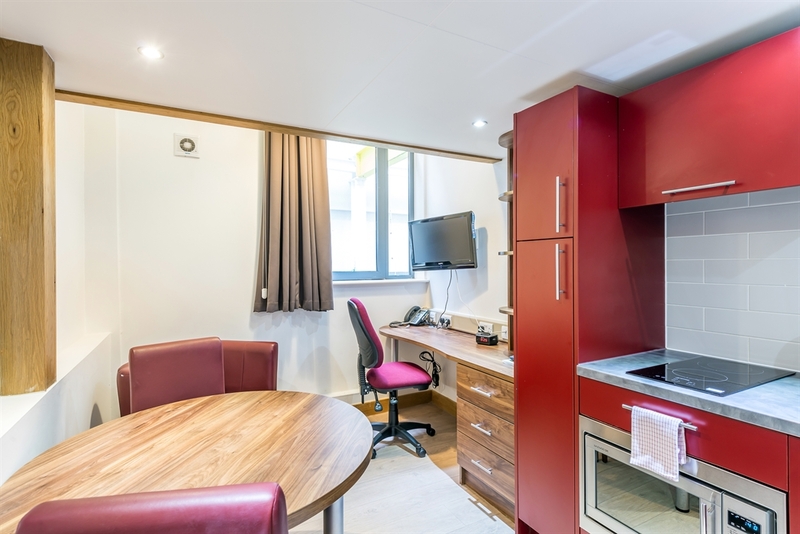 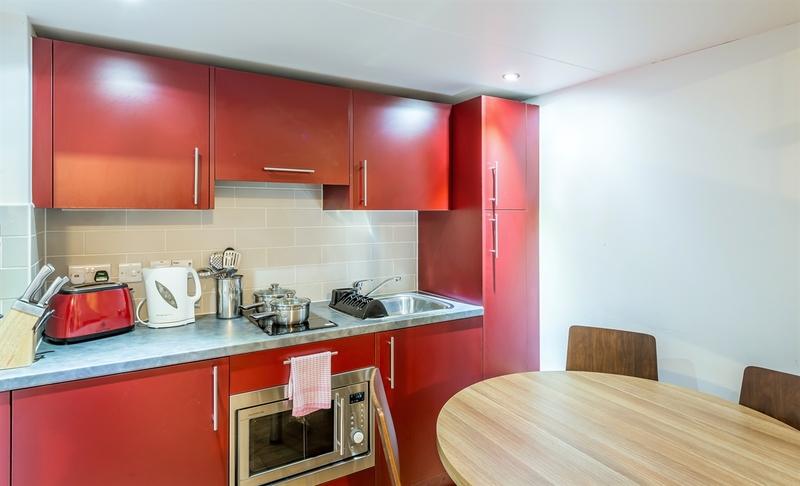 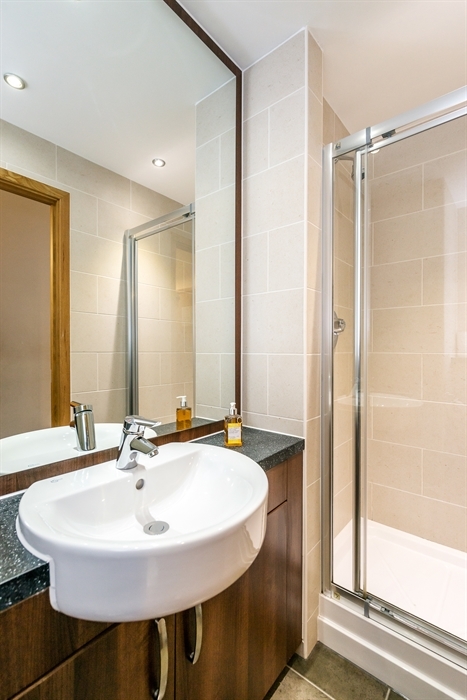 All apartments have modern en-suite facilities. 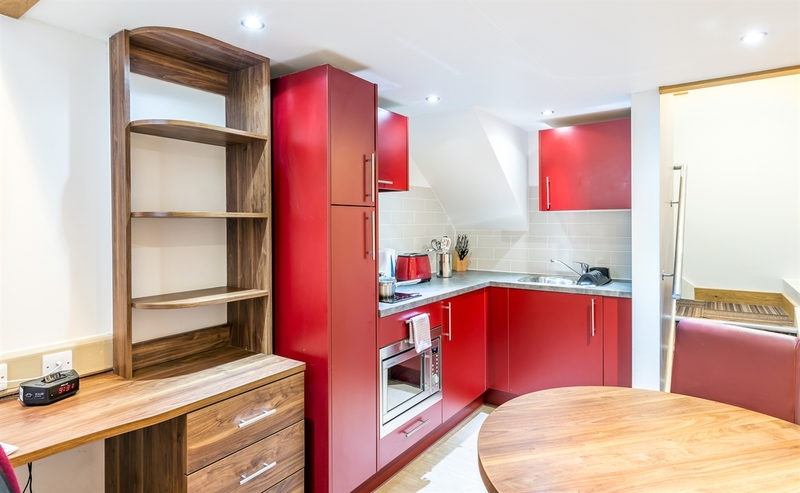 The fitted kitchenettes feature a microwave, fridge/freezer and an oven with a hob. 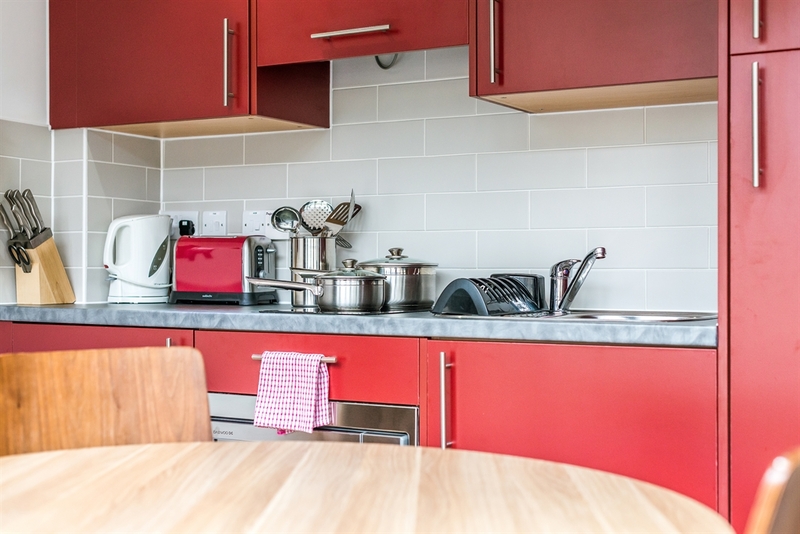 All kitchenware is provided, and there is also a dining area. 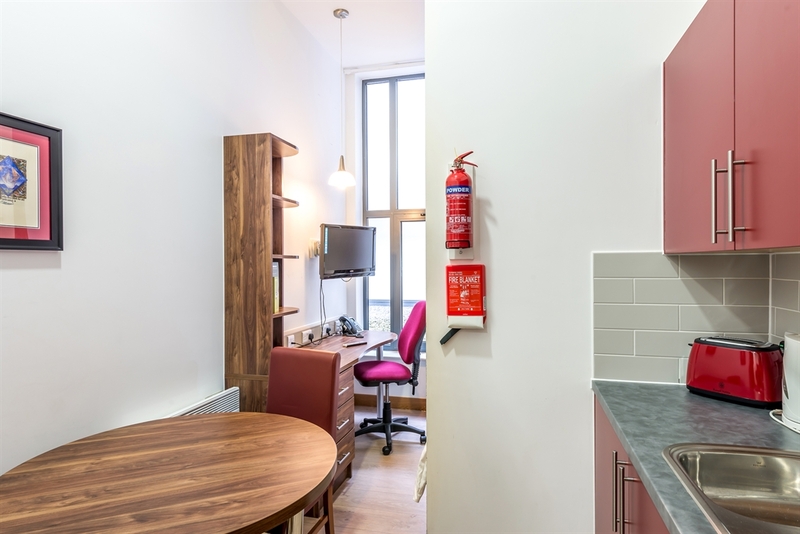 The apartments also feature a work desk. 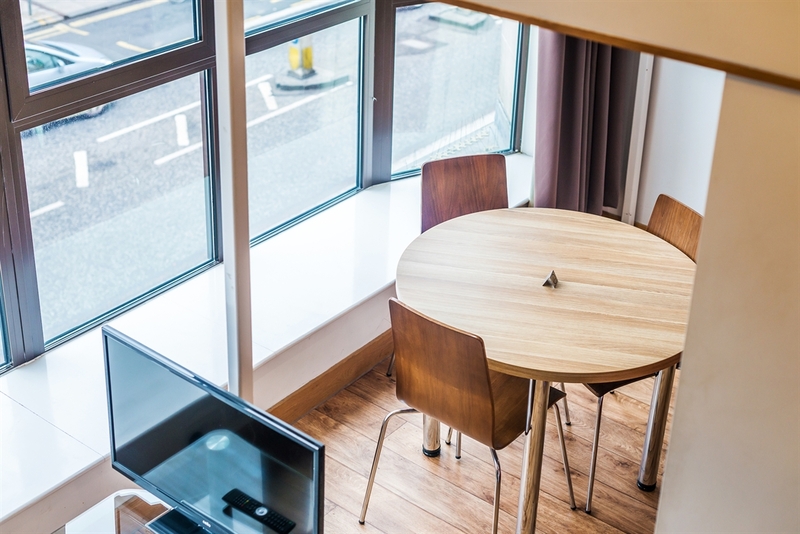 The apartments are supported by a 24 hour reception. 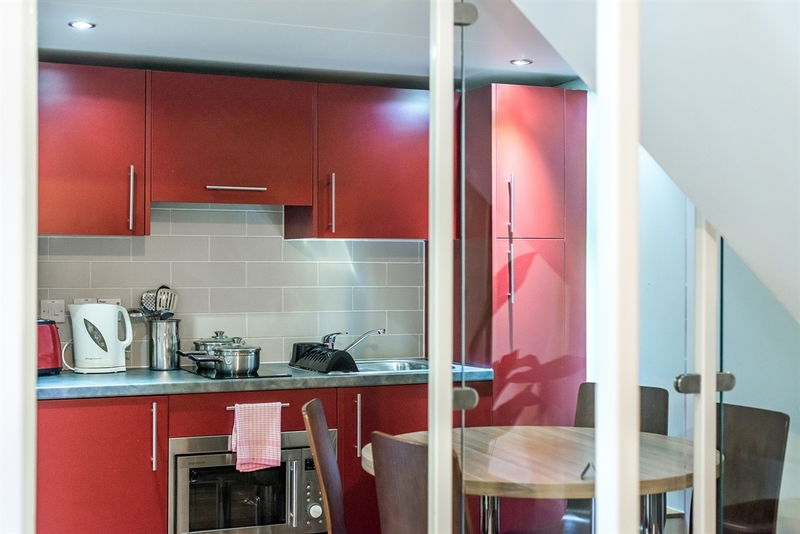 Chargeable cabled and wireless internet access is available throughout.